This is why Niagara businesses need SEO. Email us or call us to find out more. In this digital age, you can see more and more brands and businesses surviving by taking on a unique strategy. As a matter of fact, you may even think that their visibility on the Internet and through various social media networks is what keeps them on top of people’s feeds. What you don’t know is that SEO is considered the reason why they maintain their top spot each and every week. 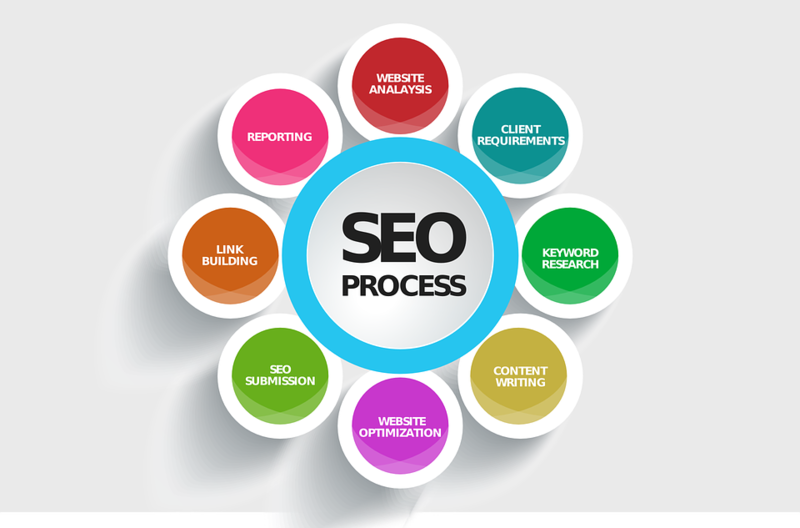 According to Search Engine Land, Search Engine Optimization or SEO is the process by which a brand can get natural and organic searches results on various search engines. By assessing and determining what’s important to users, major search engines such as Google and Yahoo provide pages to users depending on the keyword being looked for. Basically, search engine optimization allows consumers to access your site and drive more traffic to your page. With these services, your business can gain more exposure and traction, thereby helping you expand your network. In a cutthroat world, many corporations around the world resort to gimmicks and techniques that may not necessarily be legit. In fact, some methods being employed in the industry may be downright cheap and unreasonable. If you look at it, all these businesses want to do is expand their reach. For many years, companies from around the world have taken to trying SEO strategies. Although there are newer technologies being developed and more strategies being put in place, there is no denying that search engine optimization works. You can even say that it is here to stay and that will continue to evolve with the times. Even your competitors are doing it, so why not take the plunge? In time, your dedication to creating a niche will eventually lead you to more credible and trustworthy positions in the market. To keep the top spot, you must not only keep the interests of your users in mind, but you should also create unique and engaging content that will touch the hearts and minds of your consumers. By inserting well-thought-of keywords and posts, as well as jumping on trending or viral social media posts, you can stay relevant and up-to-date within the industry. While you may be sceptical about this whole thing, you’ll thank yourself for posting and linking your webpage when applicable, especially when you see traffic increasing one by one. Let’s face it, no one wants products and services being shoved in their face. In fact, hard-selling is now being frowned upon. Take for example Kylie Jenner’s makeup empire. By going against traditional forms of advertising, she is able to connect with millions of people around the world. By taking her insecurity and channelling it into a marketing tactic, she has undoubtedly reached the heights of success. You see, SEO is a great way to secure your place at the top. With the right specialists helping you, you will surely see your hard work falling into place. Should you need industry specialists, don’t hesitate to contact Search Engine Media Group today.